For all you with Shoretel phone systems, we’ve got news for you! 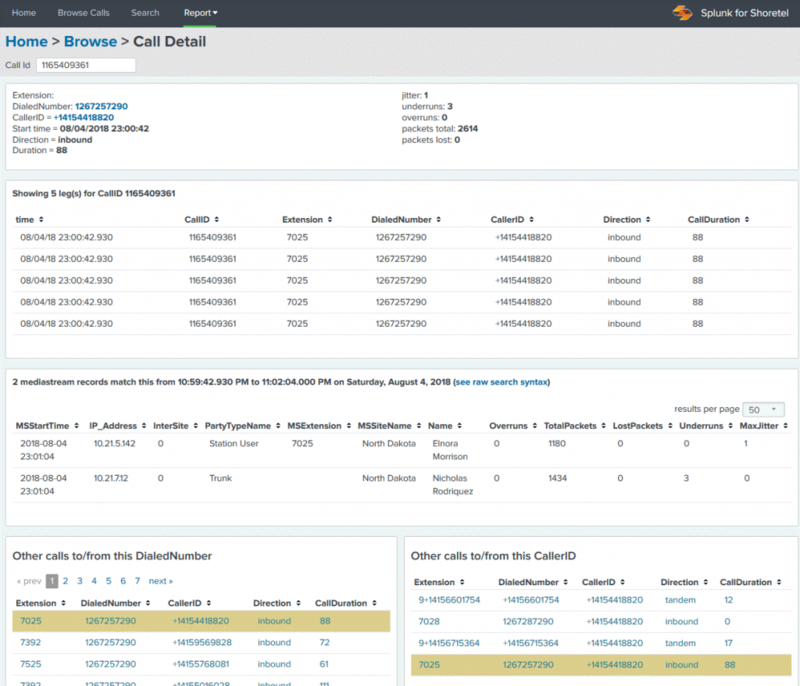 Shoretel 2.0. What new features does this bring to the table? 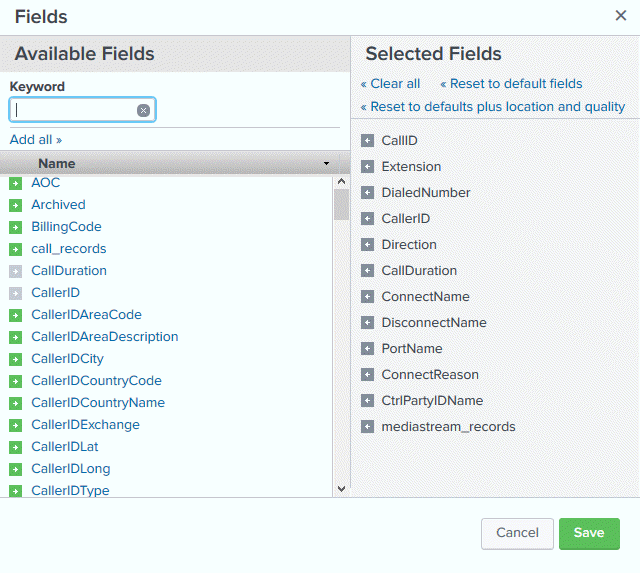 Browsing calls was never so easy – you can now have any fields you’d like on the screen. If you are investigating calls that disconnected for unusual reasons, need to see the Portname associated with each call, or indeed have any particular field on screen while browsing calls, this is easily done. How do you get a particular field into or off of that screen? Use the field picker! Gone are the days of having to ingest both the Shoretel DB and also the TMSNCC records for call quality. We now read in all the information from the Shoretel DB directly and make it available in the app. 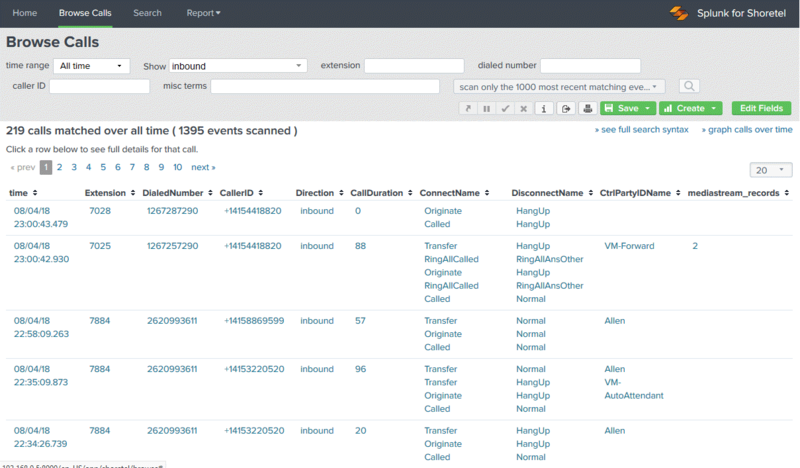 The Report Builder has been updated to work better and be faster. Across the board we’ve tried to improve performance and streamline tasks. The changes are too numerous to mention, so what’s keeping you from installing the trial version and giving it a test drive?